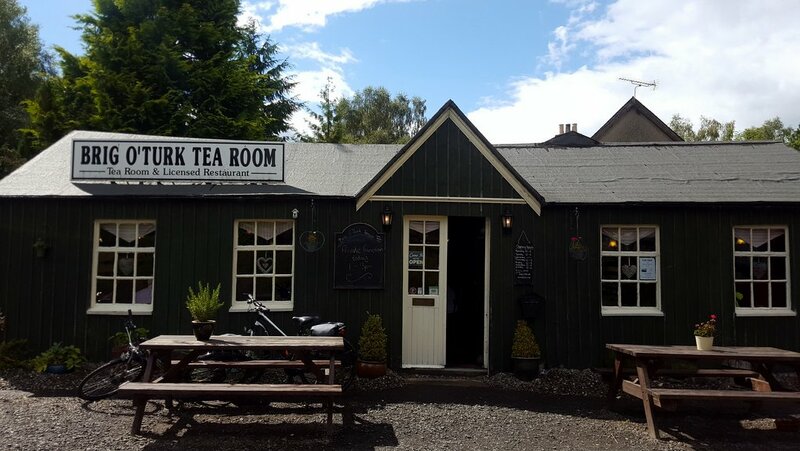 This week’s blog is written by Lesley and Mike Stevens from Westerton B&B in Callander. It really is a must read and a MUST DO! 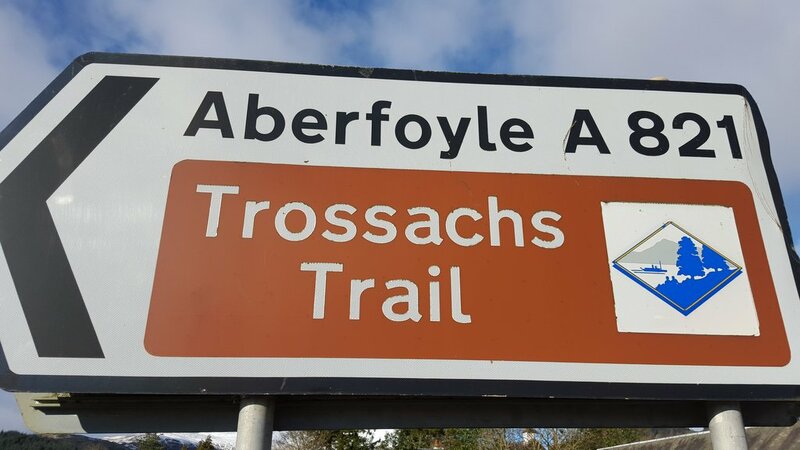 The Trossachs Trail will take you on a journey through the magnificent scenery created by the Highland Boundary Fault. 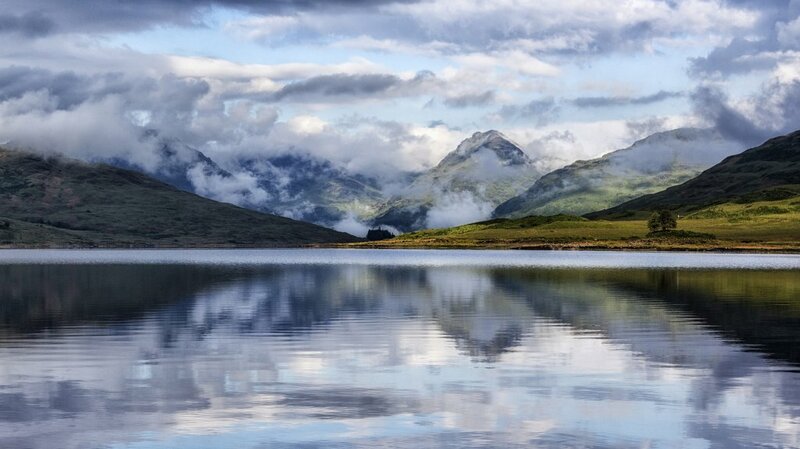 The enchanting scenery of The Trossachs has inspired artists and authors for centuries, a land of shimmering lochs, misty mountains and ethereal glens. Featured on the BBC4 series as one of “Britain's Best Drives” this scenic drive is just over 40 miles long with a highly recommended option of a further 30 miles. You'll find a view around every corner and so many interesting stops to explore along the way there's enough to keep you busy for several days. 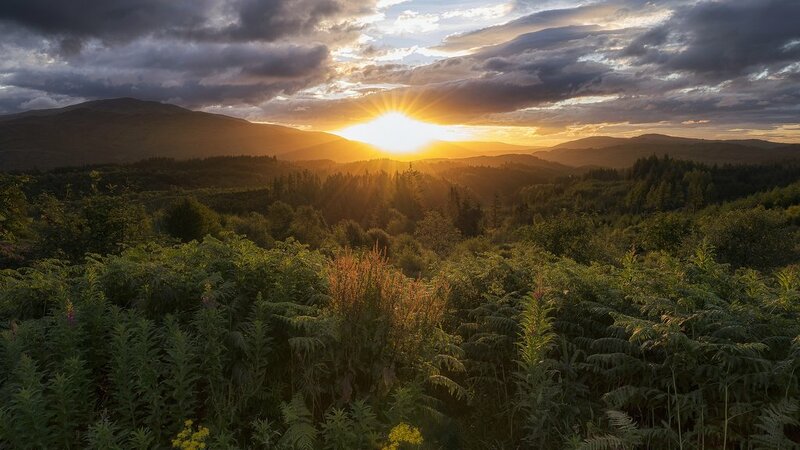 Continue on the A821 and after approximately 1 mile Little Drum Wood on your left is a lovely woodland walk. 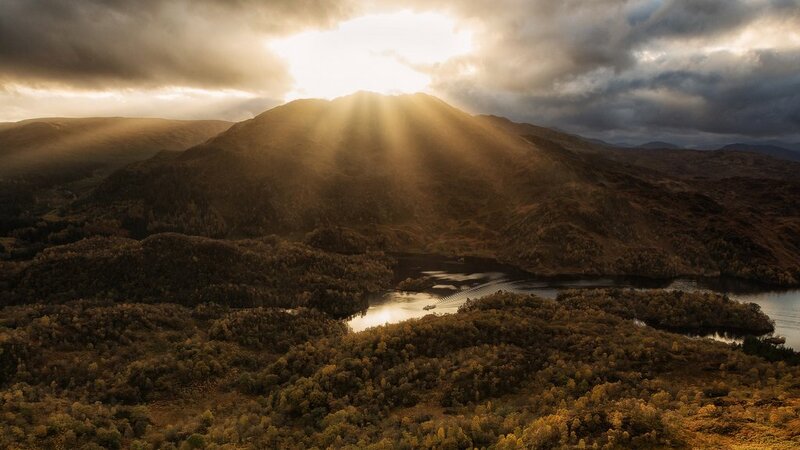 Or continue on for a further ½ mile to The Glen Finglas Visitor Gateway Centrefor a choice of walks from gentle woodland walks to the challenging 15 mile/24 km “Meall”. 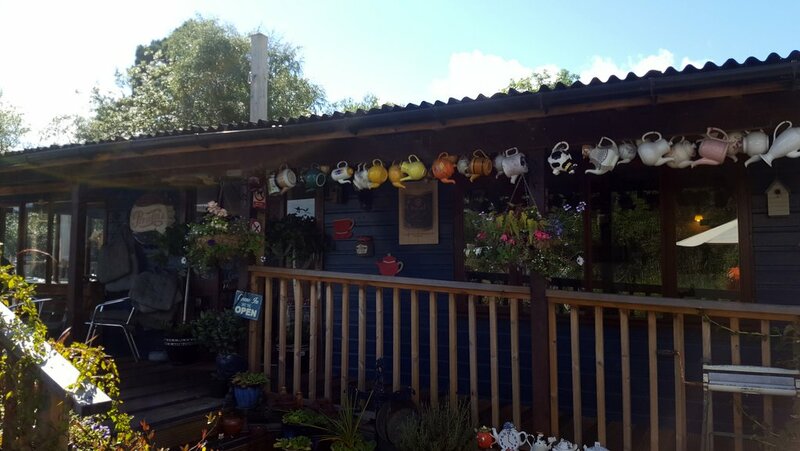 Continue on the A821 and after approximately 3 miles turn left into The Lodge Forest Visitor Centre – there are forest walks, the short “Waterfall Walk” is a lovely gentle walk and has a nature hide where you can view red squirrels and forest birdlife. The more adventurous can try a high wire experience at Go Ape at “The Lodge Forest Visitors Centre”. 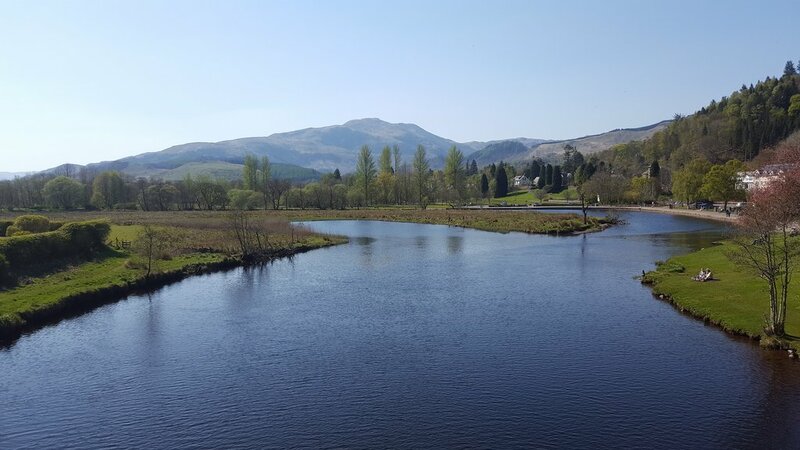 In a few miles you will see Lake of Menteith on your right, this is Scotland's only “Lake”. At the tiny village of Port of Menteith take a right turn, pass “The Lake Hotel”, the church, and the Lake of Menteith Fisheries, then park in the small car park on your right. 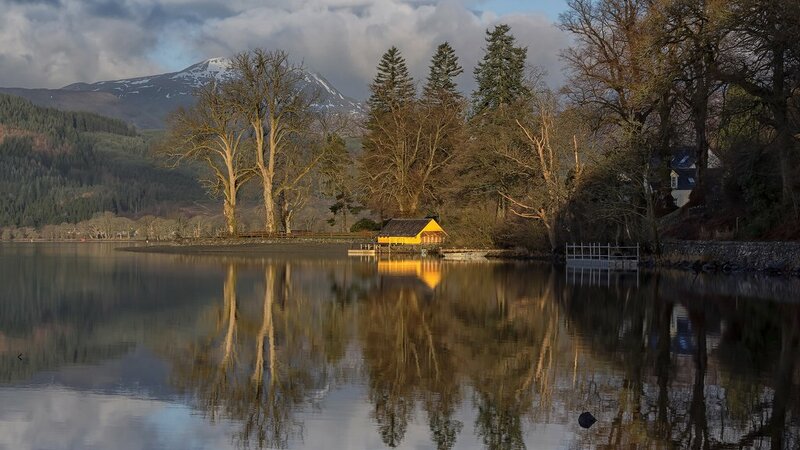 Take a short boat trip on Lake of Menteith over to the peaceful little island of Inchmahome and its 13thcentury ruined priory. The ferry is on demand, simply stand on the pier and turn the white board to face the island. The “Port Bar” at “The Lake Hotel” has a lovely beer garden and is perfect for lunch (or dinner). 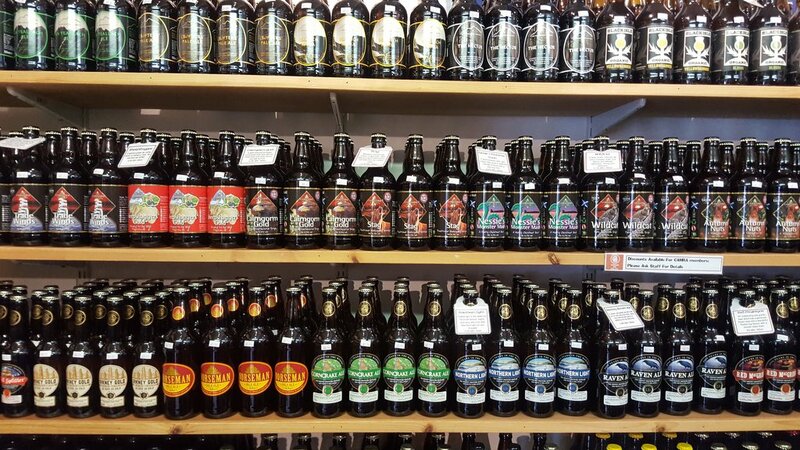 Visit Deanston Distillery, located on the banks of the River Teith or continue on to the junction of the A84, turn left over the bridge then turn right and visit Doune Castle. This 14thcentury castle was home to Regent Albany, Scotland's uncrowned king. Doune Castle is also a popular film location and has featured in Monty Python and The Holy Grail, Game of Thrones and more recently appeared as “Castle Leoch” in Diana Gabaldon's “Outlander” series.